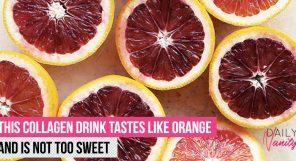 Move over, green tea and aloe vera! 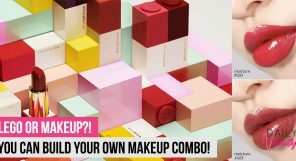 It seems that these days researchers at the K-beauty labs are discovering new ingredients that we aren’t exactly used to hearing about in beauty products, and probably wouldn’t have thought of putting on our faces. 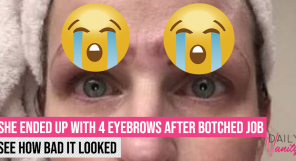 We bet you’re wondering if you’re using any of them now. 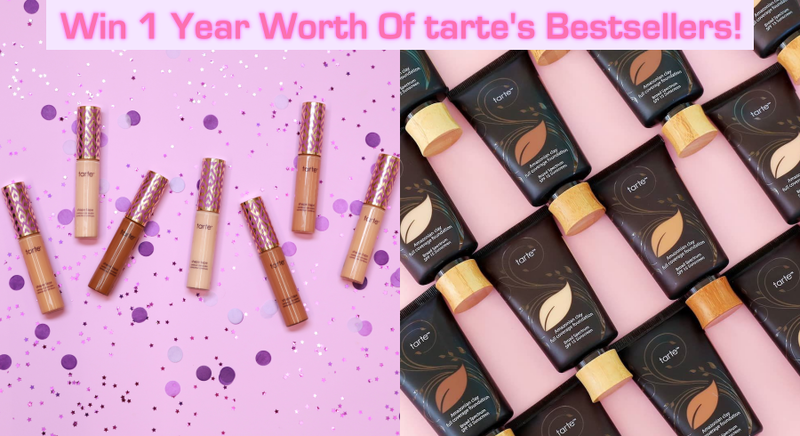 Read on to see the unconventional ingredients that are surprisingly popular in K-beauty products for their seriously good results. You might have heard about how drinking red wine is good for your health, such as slimming down your waistline and a prolonged life. However, do you know that red wine boasts a multitude of benefits for your skin? Apparently, red wine helps us age better. 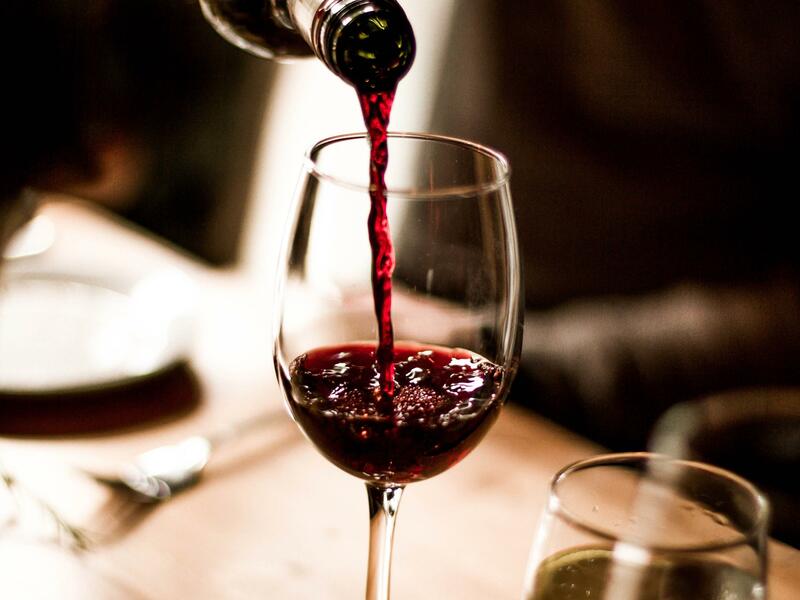 According to nutritionists, red wine is packed with antioxidants like flavonoid, resveratrol, and tannin which help fight ageing by restoring collagen and elastic fibres. Red wine also contains polyphenols that help to revitalise a dull complexion and give your skin a healthy glow. 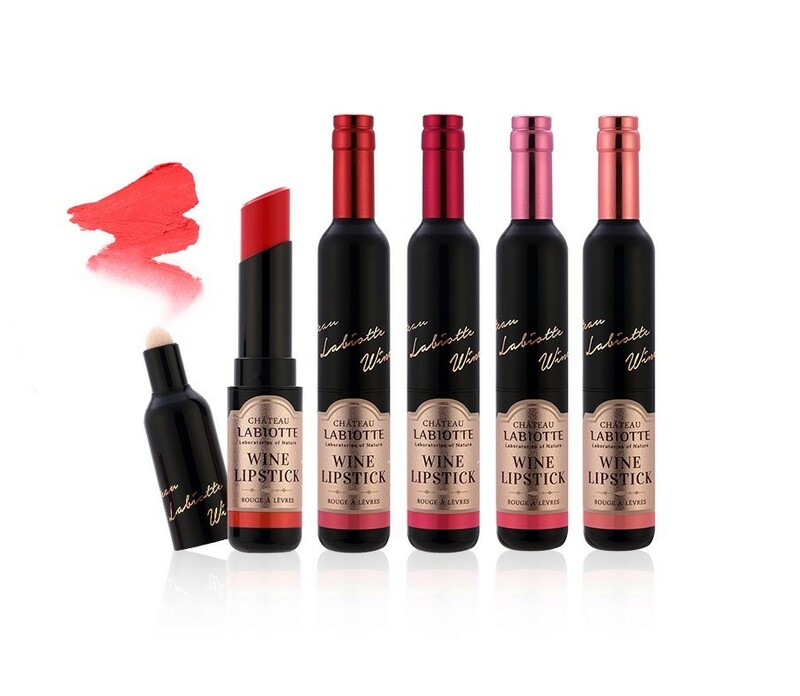 Korean beauty brand Château Labiotte is most well-known for their wine-infused cosmetics, which come in packaging that is so on-point. 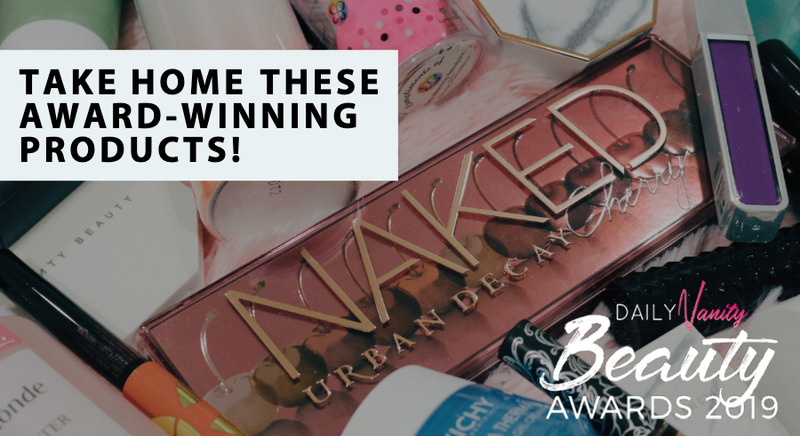 With these, you can have your wine on the daily while looking both beautiful and healthy! No, truffles aren’t only great for your tummy! 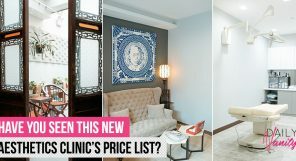 This is a lesser-known skincare ingredient – at least, not one that you would imagine in your beauty products, but it has already been picked up by Korean beauty brands that recognise its medicinal properties. 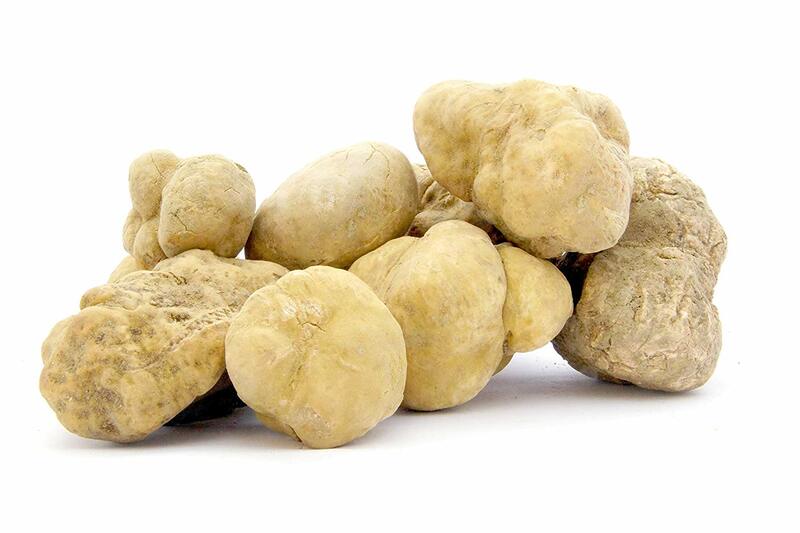 White truffles are naturally high in minerals and vitamins that aid with the skin’s natural renewal process and soothe inflamed skin. 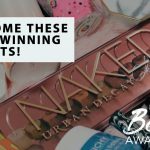 They’re also packed with essential fatty acids that diminish the appearance of fine lines and wrinkles – perfect to use in anti-ageing products. This super ingredient also has a high vitamin C content, making it very effective in brightening and getting rid of dark spots and hyperpigmentation. 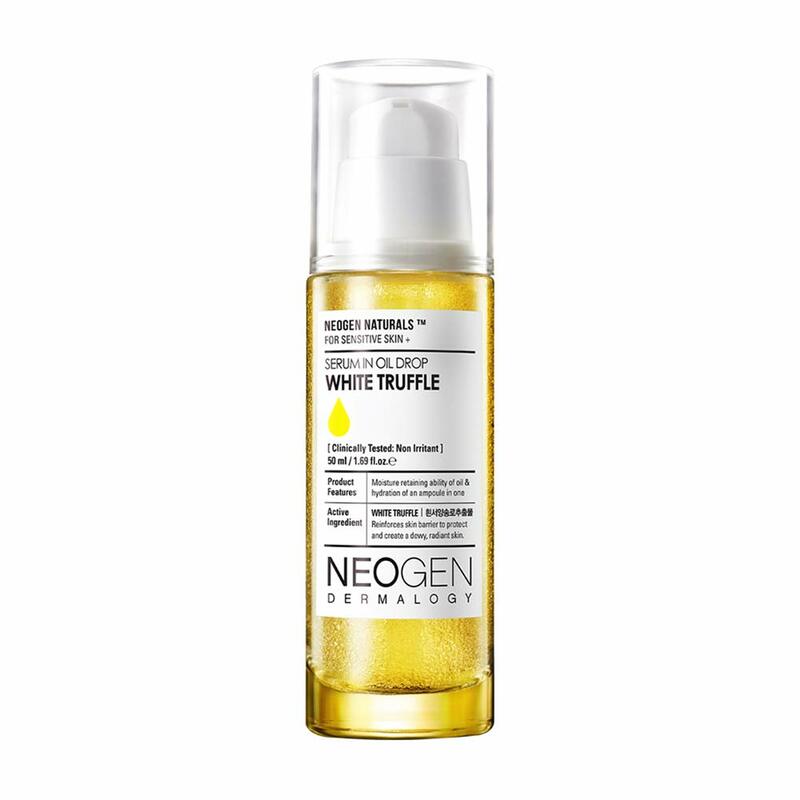 For those who are interested in checking out this ingredient without spending a bomb (white truffles only grow in the wild and cost up to USD10,000 per pound), leading skincare brand Neogen offers a cheaper alternative: the White Truffle Serum in Oil Drop. 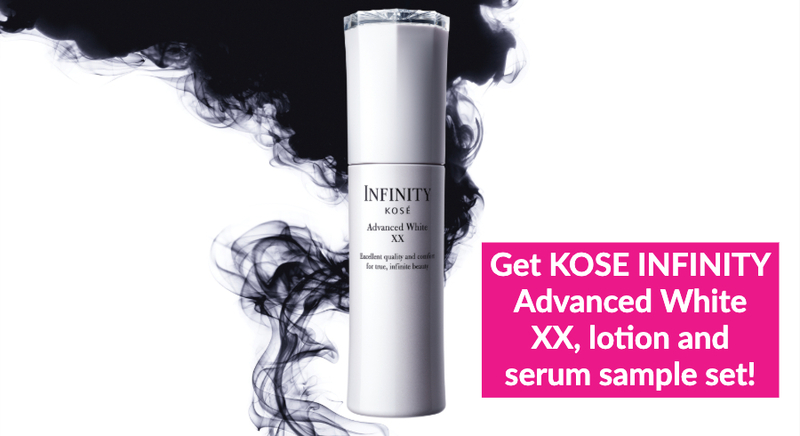 It is a hydrating serum with white truffle oil drops that helps to moisturize and strengthen damaged skin. 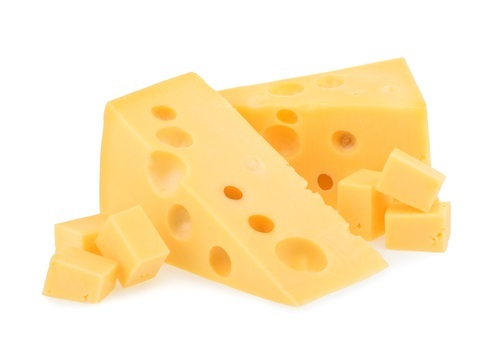 Cheese has a pretty bad rep in the skincare world: it is commonly said to be the culprit behind acne, and many beauty junkies have claimed that their skin cleared up after they cut dairy products, especially cheese, out of their diet. However, even if you can’t eat cheese as much as you want, that doesn’t mean you can’t apply it on your skin! Korean brands have actually been using this controversial ingredient for fighting dull skin and removing dead skin cells. 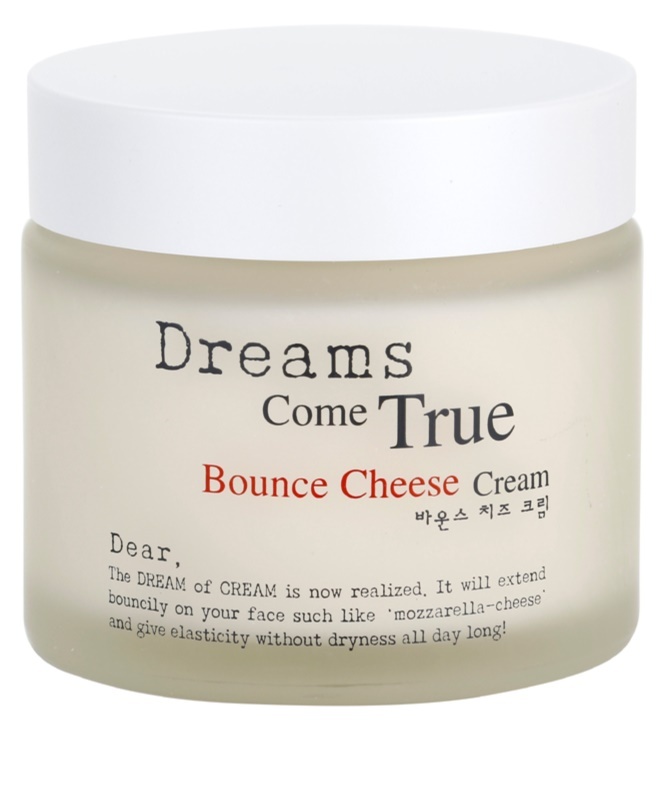 Applying cheese on your face may sound a little strange, but you’ll be surprised to know that the Bounce Cheese Cream by Enprani has actually received rave reviews from fans. They love its moisturising and anti-aging properties, and if that’s something you are looking for in a skincare product, give this skincare ingredient a chance. 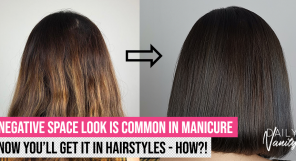 This is another ingredient that you expect to see on your dining plate, not your vanity table. 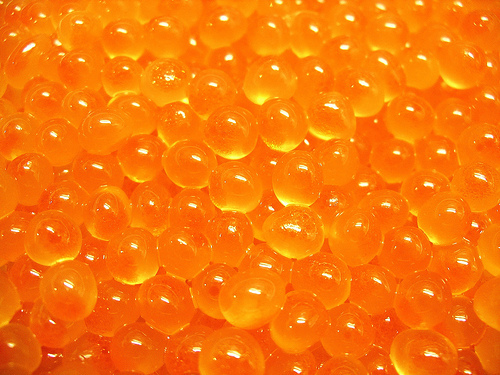 It may seem very odd, but research has found that when used twice a day, salmon eggs actually improve skin clarity. Test subjects also reported less stinging and burning sensations with salmon eggs, as compared to other products that contain glycolic acid. 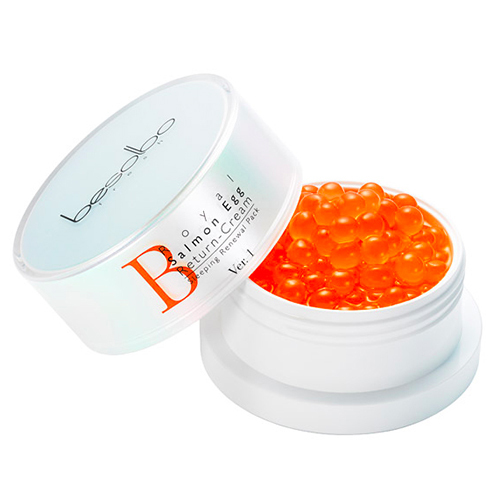 The enzyme from the salmon eggs also has the ability to correct uneven skin tone, smooth fine lines and wrinkles, and increase skin elasticity. Who would have thought that the key to staying youthful has always been on our sushi? We know you may be eager to test this one out, but don’t pick the salmon eggs off your sushi and put them directly on your face! You can try out Besolbo’s Royal Salmon Egg Return Cream, which is said to regulate moisture and nutrition production with high vitamin and mineral content, and that repeated use enhances the skin tone and texture. 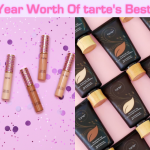 This K-beauty trend started from none other than KBBQ, where people would grill marinated pork rind beside a strip of juicy-tender galbi (ribs). 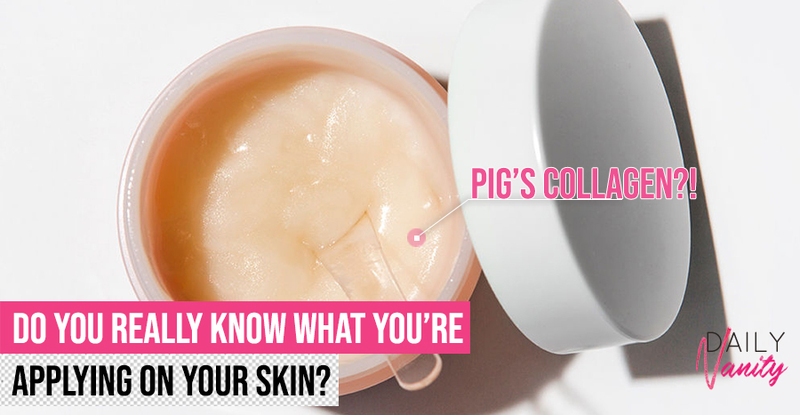 People believed that eating pig collagen would benefit the skin, and of course skincare brands took it one step further by introducing topical solutions. 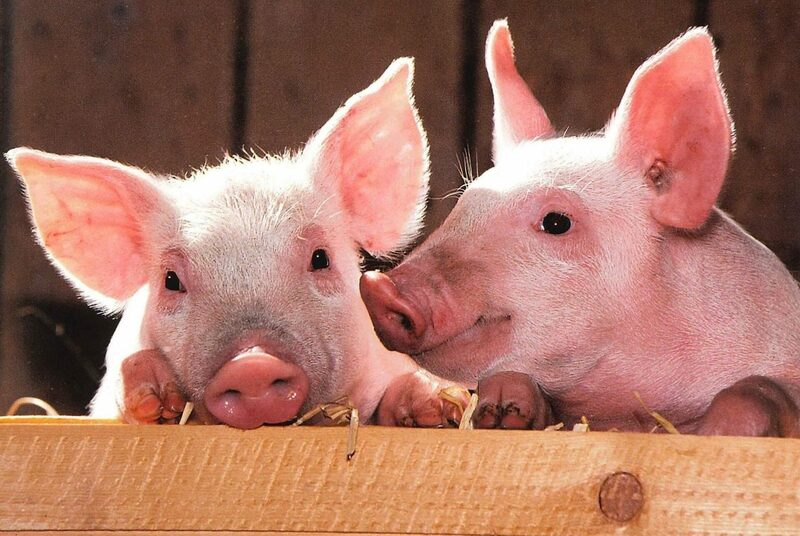 Experts have said that pig collagen is very similar in composition to the stuff that humans produce, but it comes with a caveat: applying collagen topically may not be entirely effective, since collagen molecules are too big to pass through the skin’s barrier. This Pure Farm Pig Collagen Jelly Cream from Tony Moly includes 50 percent pigskin collagen extract, along with anti-ageing adenosine and a red wine extract formula. Many Korean women are said to love this after they noticed their skin becoming smoother, firmer, and more elastic – definitely enough to help us see past the icky factor! It’s hard to believe that those snails you see after the rain can actually produce something that’s fantastic for your skin, but apparently the Chileans have been using it way before the Koreans: Chilean snail breeders in the ’80s first noticed that their hands were unusually soft from handling the snails, and thus incorporated snail mucus into their skincare. 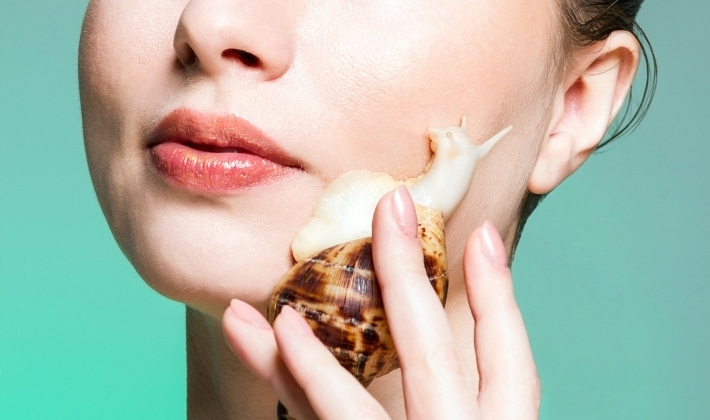 Snail mucus works by sealing in moisture and allowing active ingredients to penetrate the skin very well. It also contains ingredients like glycoproteins, hyaluronic acid, and glycolic acid, all of which have long-documented skin benefits. 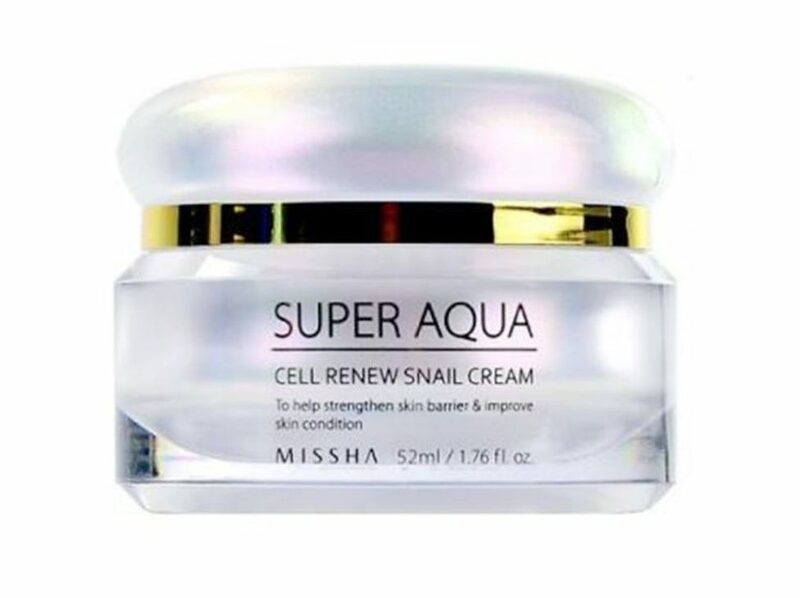 If you can stomach the idea of using snail mucus on your face, one product you definitely have to try is Missha’s Super Aqua Cell Renew Snail Cream. It contains 70% snail extract (! ), and has a really light, cooling gel texture that absorbs easily. Donkey milk is another food that has been commonly used in history for skincare, but made popular by K-beauty brands. It was a common ingredient used by the Egyptians, thanks to its healing, nutritional and rejuvenating properties for the skin. Containing essential fatty acids, donkey milk has powerful anti-ageing and healing properties: it lessens the appearance of fine lines and wrinkles, helps to regenerate damaged skin, and soothes minor skin abrasions. 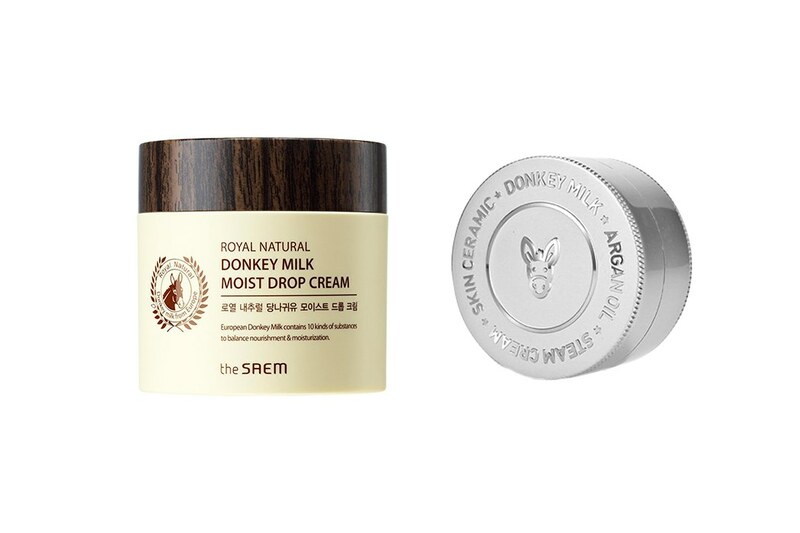 the SAEM Royal Natural Donkey Milk Moist Drop Cream uses promises to deliver deep hydration to parched skin, while maintaining its elasticity. 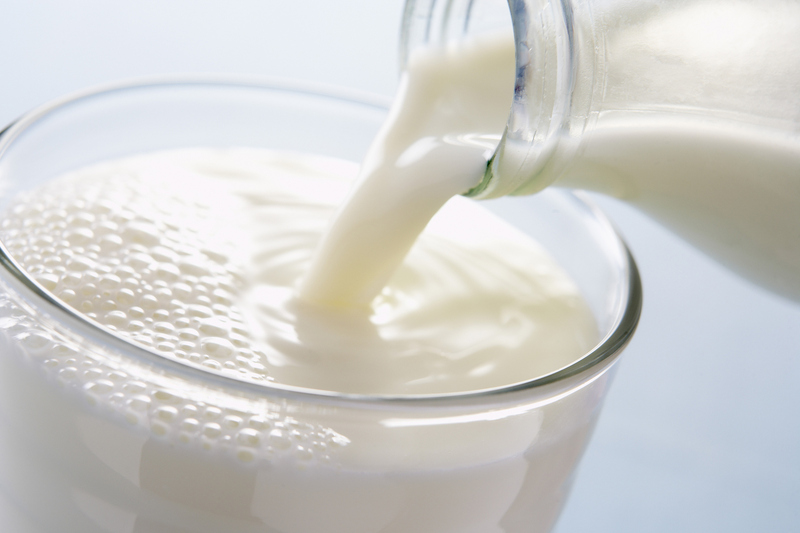 We think it sounds like a much better alternative to drinking milk and risk triggering an acne outbreak! 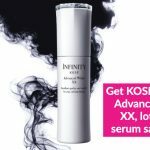 Forget botox – bee venom is the secret to the Koreans’ eternally youthful looks and supple skin, even in old age. Although it sounds like a very dangerous thing to put on your face, bee venom is much safer and much more effective than you can imagine. The venom is commonly used to stimulate facial muscles, so that it smoothens and firms out fine lines and wrinkles. 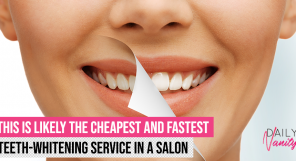 It also helps to reduce sun damage and hyper-pigmentation, which is common in old age. 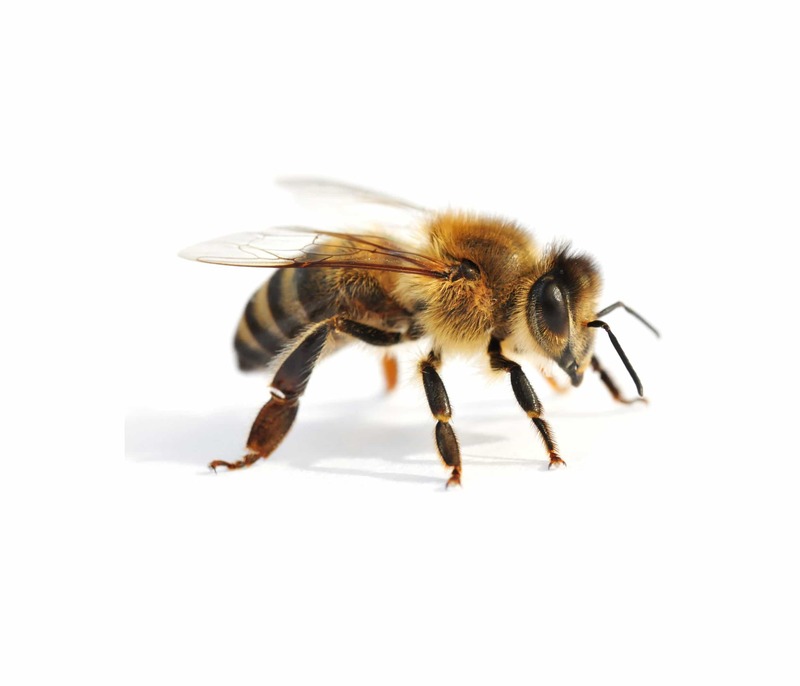 Korean brand Nature Republic has a popular skincare line that uses bee venom as an active ingredient. 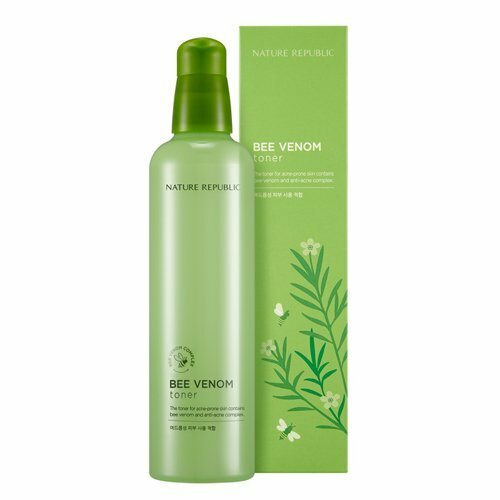 Its bee venom toner contains salicylic acid and 83% Bee venom complex, which work to control PH levels, relieve skin stress, and fight acne. 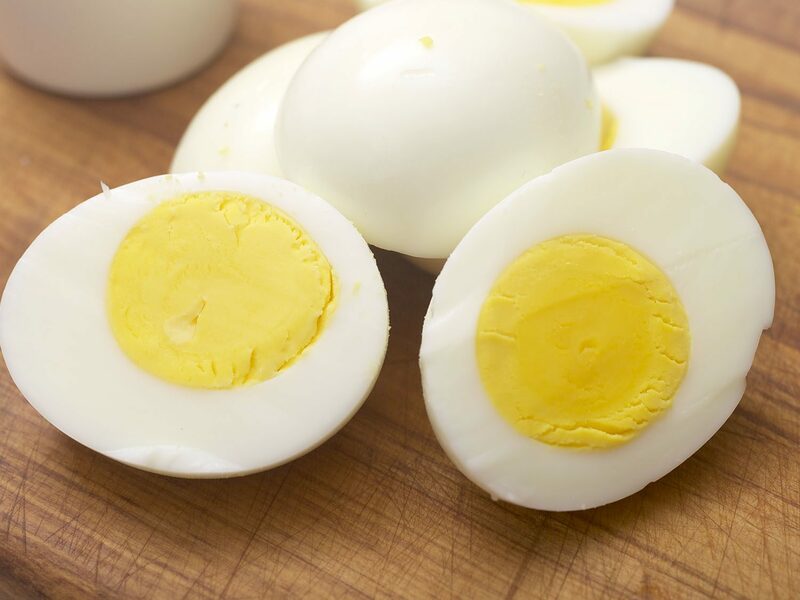 Eggs are not only great for your diet, but also fantastic in your skincare regime. They work unexpectedly well in shrinking and tightening pores, hydrating dry skin, and exfoliating dead skin cells. Little wonder then, that eggs are one of the top ingredients used in Korean beauty skincare products these days – who would have thought that the humble eggs we use to make omelettes can actually be a highly-coveted skincare ingredient? Don’t rush out to buy dozens of eggs in a bid to get Korean glass skin. 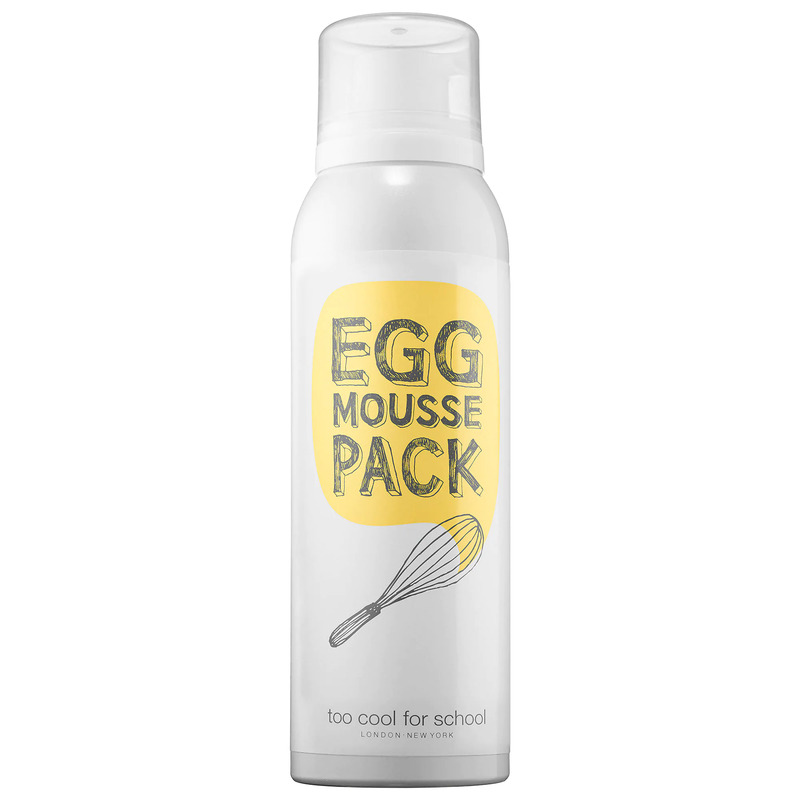 You can get the benefits from eggs with this Too Cool For School Egg Mousse Pack: a whipped, meringue-like mousse facial mask that is enriched with egg white and yolk extracts. It is also said that this egg mousse pack instantly transforms rough, dull skin into a smooth, radiant complexion in as little as five minutes – whew! Don’t be fooled by this seemingly boring ingredient: birch sap is highly-prized by Korean beauty brands for its ability to reduce inflammation, purify, and hydrate the skin. 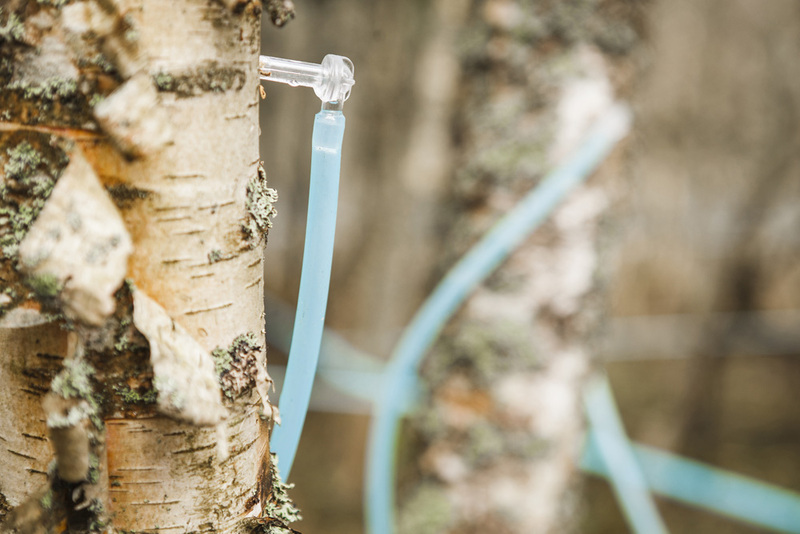 This sap that is directly tapped from birch trees contains 17 amino acids, minerals, enzymes, proteins, antioxidants, and vitamins: all of which are highly beneficial if you want to get clear, healthy skin. COSRX is undeniably a trailblazer in the K-beauty scene, and it is the first brand to use birch sap in its skincare products. The COSRX Oil-Free Ultra-Moisturizing Lotion is well-loved by fans for its light, silky consistency and undeniably effective hydration properties.